Normally we wait until Friday for these (hence the name Friday Freebie and all...) but we're really excited about this one and can't wait. 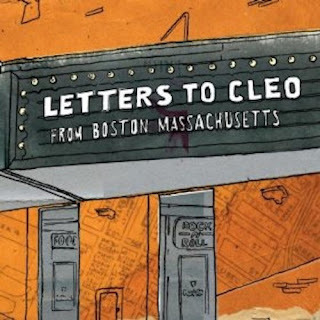 Back in 2008 Letters to Cleo reunited for a handful of shows, two if which were at The Paradise in Boston, MA. These two shows were recorded and released as From Boston Massachusetts in 2009. Now, to celebrate their upcoming EP of new material and fall 2016 tour, they're releasing the live album for free via Noisetrade. From Boston Massachusetts is closer to Live Nation's Instant Live series with all mistakes and off tones remaining, but for me that's what a live recording should be. And these two shows were fantastic. Plus, free album! To download your copy of From Boston Massachusetts, head over to Noisetrade. 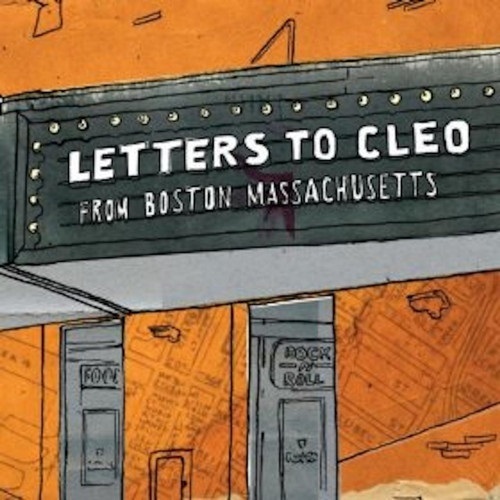 For more information on Letters to Cleo, check out their website (although I'm not sure how up to date that is) and their Facebook.